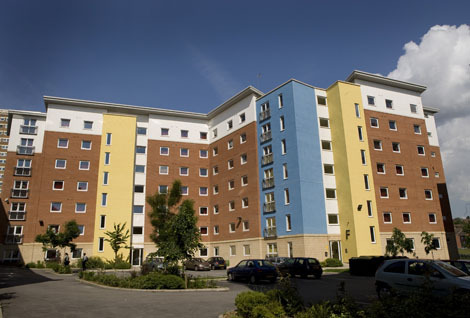 A low-cost accommodation with shared bathroom facilities and a range of room sizes, North Hill Court is ideally situated between campus and the student hot-spot of Headingley. 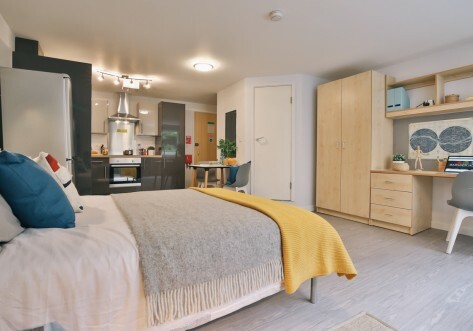 With only 76 rooms, residents can make use of the common room at James Baillie Park which is just next door. 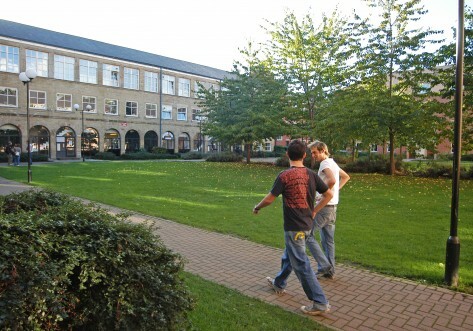 Only a mile from campus, North Hill Court is a 15 minute walk or a 5 minute bus ride from the city centre. 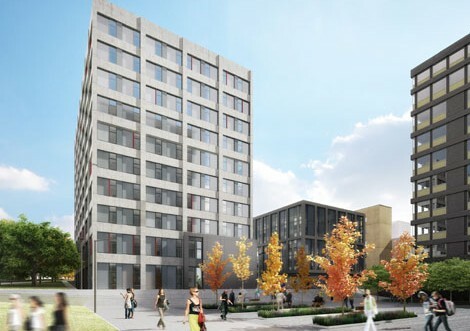 Located just 1 mile north of the university campus, North Hill Court is a quick bus journey into the city centre. It is located near James Baillie and is close to a major bus route on Otley Road. Headingley’s bars, pubs, restaurants and shops are a short 10 minute bus ride, and Otley Road has a vibrant student night life for all to enjoy. There are only 76 rooms available on site. All flats are shared between 4 residents, except for flats 10 and 20 which share between 6. Room sizes vary, with larger rooms commanding higher rent charges. All rooms are standard, and bathrooms share between the flat. Approximately 1/3 of the rooms provide single beds, with the rest being doubles. Residents of North Hill Court make use of the common room at James Baillie Park, which has a pool table, games machines and digital TV. Rent prices include all utility bills, internet in your room, IPTV, contents insurance Edge Club membership.